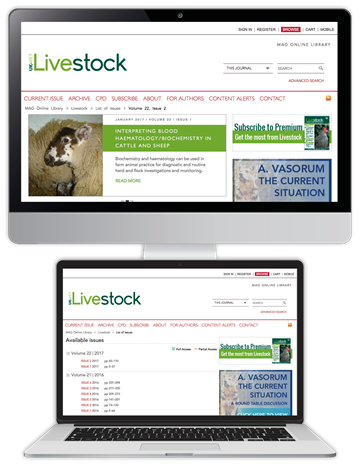 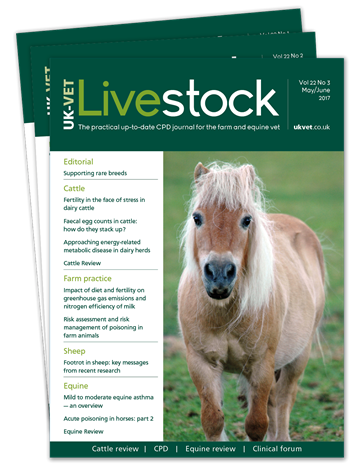 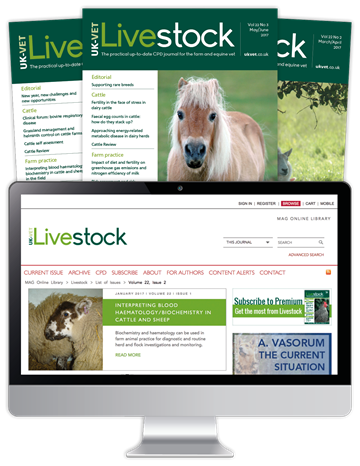 "Livestock is the only dedicated journal that covers cattle, sheep, pigs and horses. 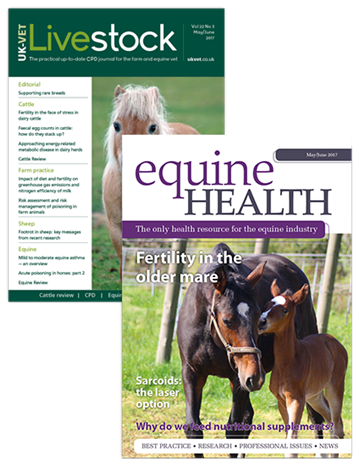 We commission all articles from expert practitioners to ensure it is relevant to practice and meets readers' professional development requirements. 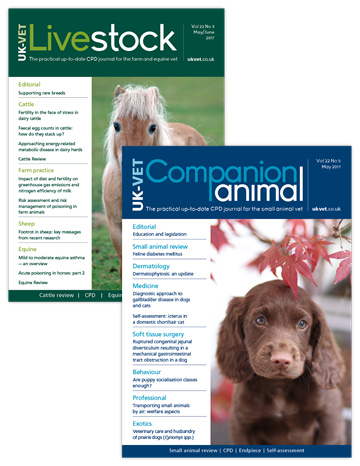 The journal allows busy veterinary surgeons to fit their documented continued learning into their own schedule."